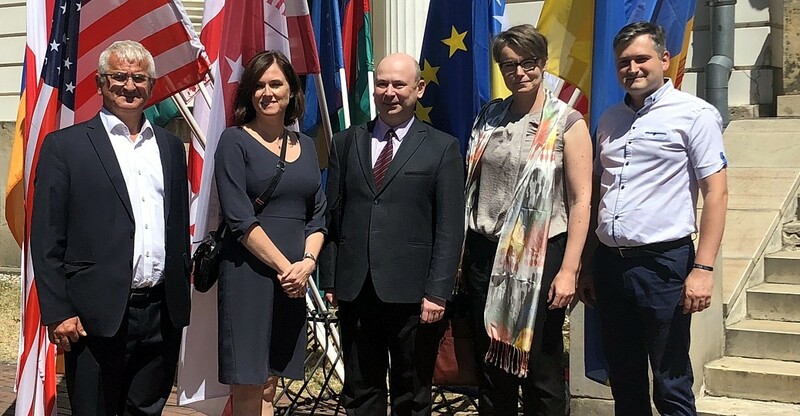 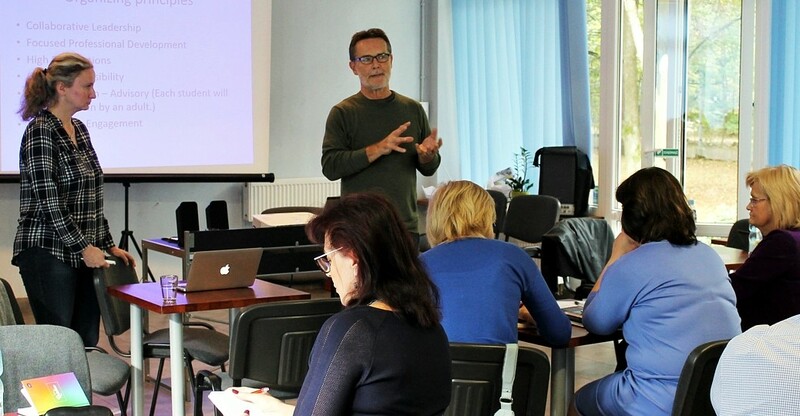 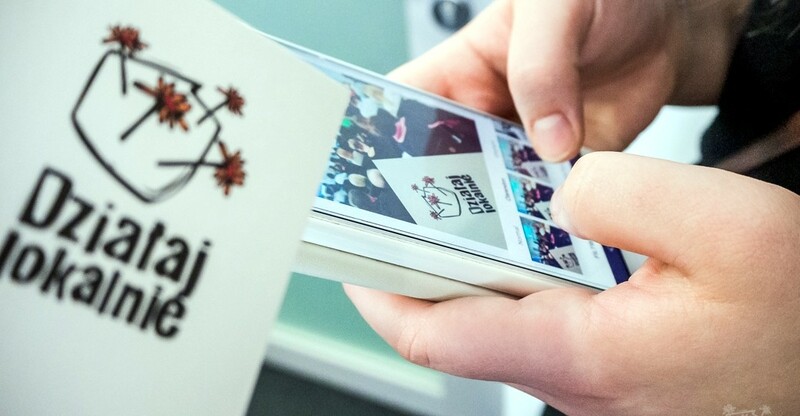 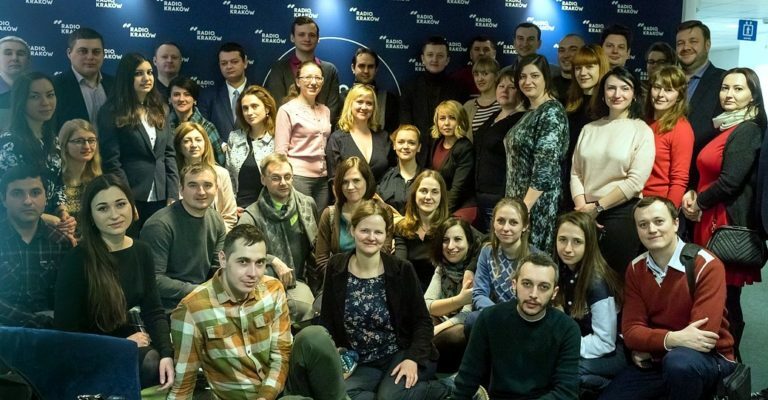 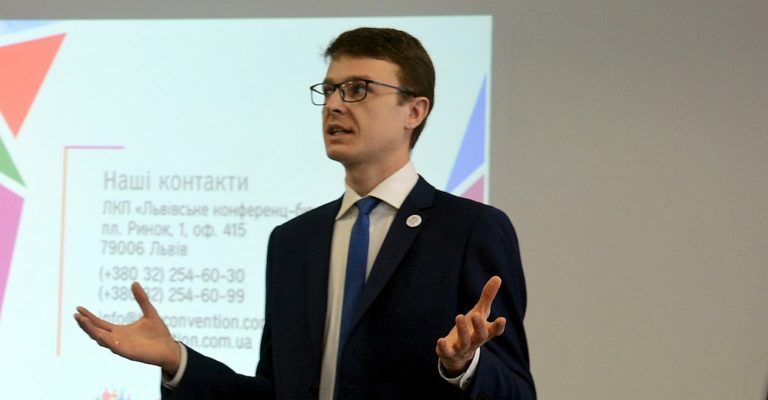 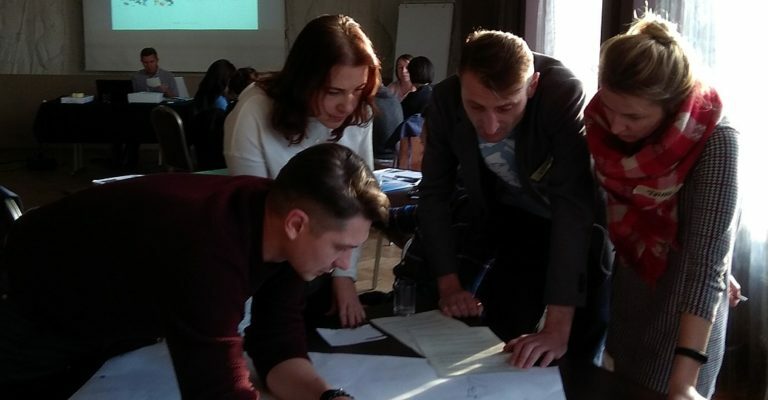 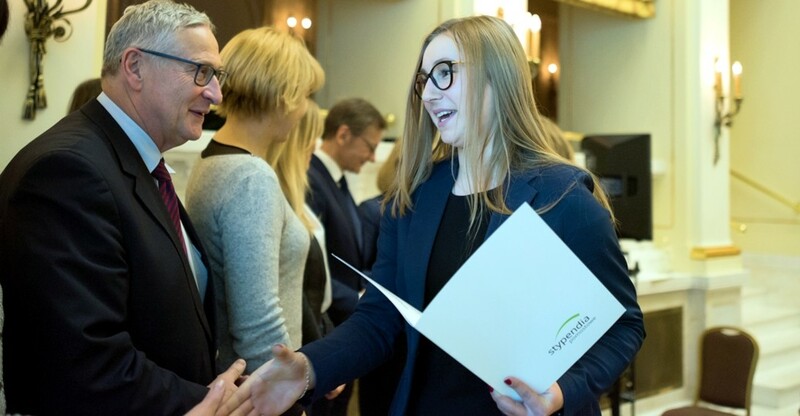 On February 13-15, the participants of the 19th edition of the Lane Kirkland Scholarship Program gathered in Warsaw to meet diplomats dealing with Eastern policy and learn about the history of Polish transformation. 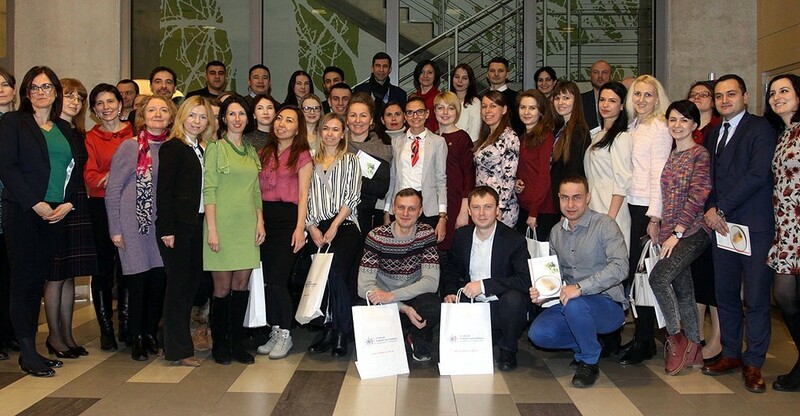 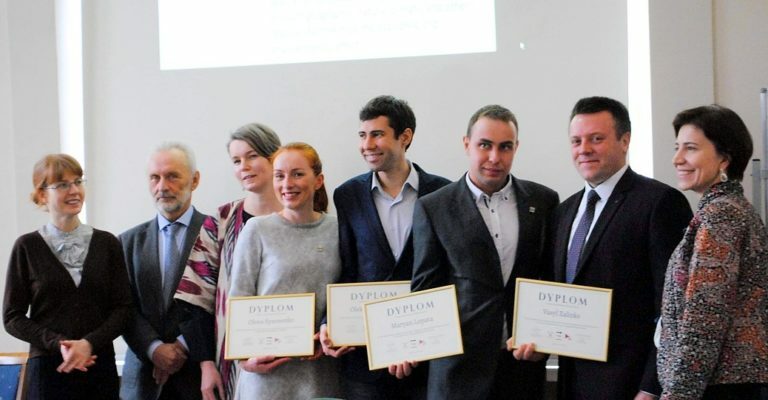 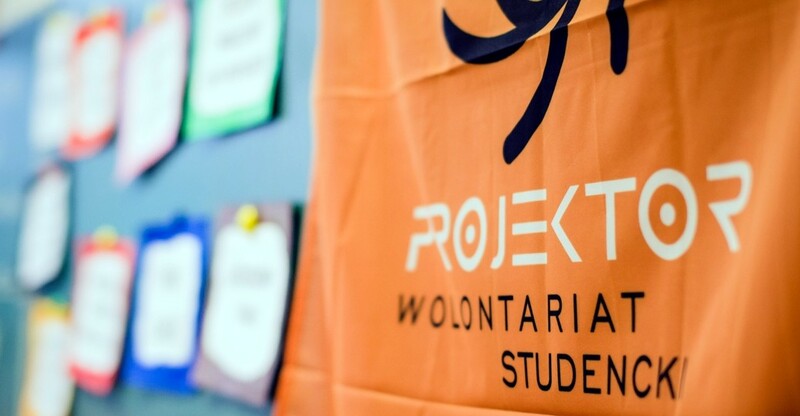 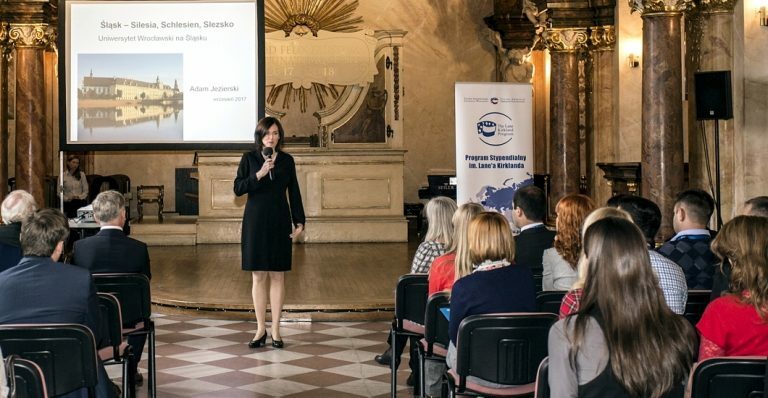 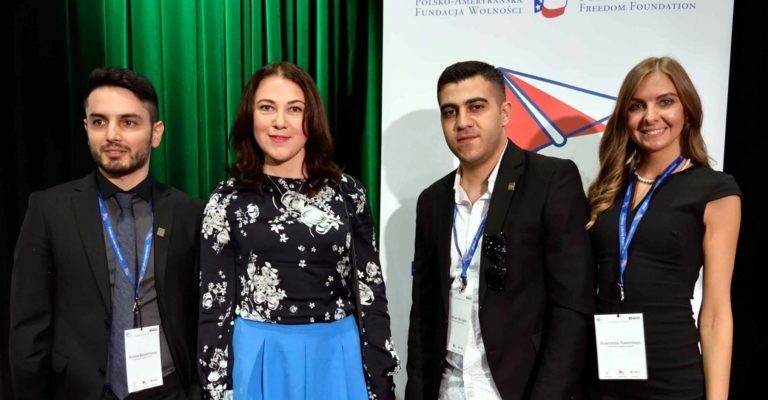 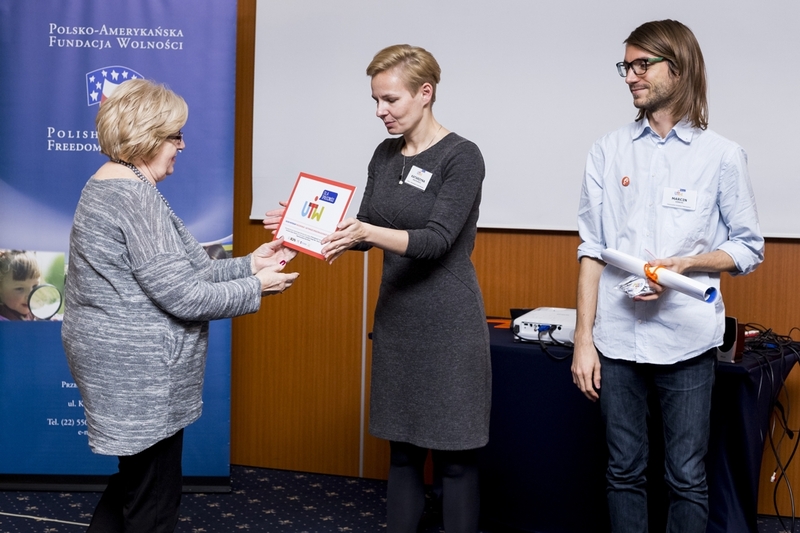 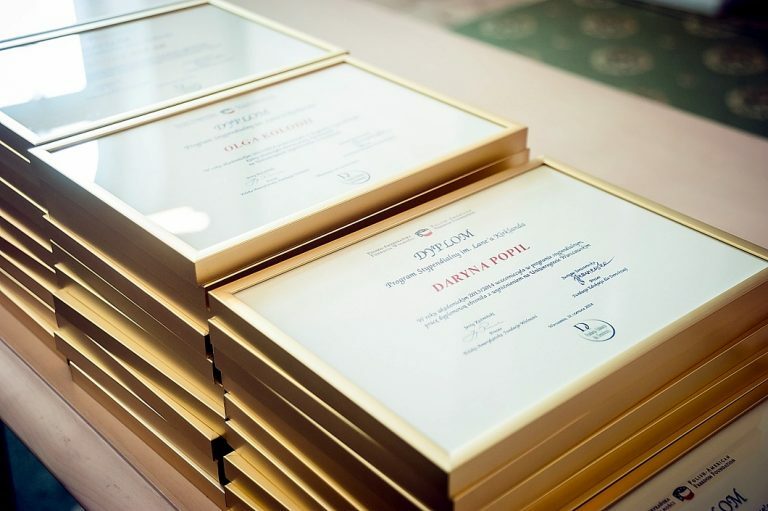 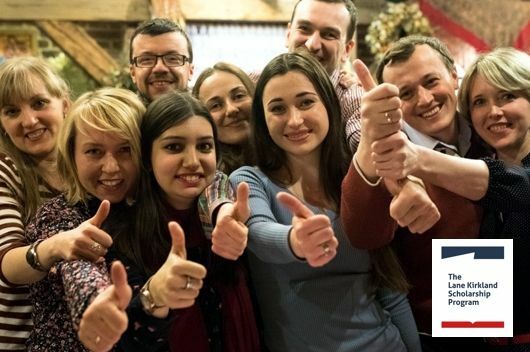 On January 25, the ceremony of presenting this year’s Kirkland Research scholarship holders with their diplomas was held at the Center of East European Studies, University of Warsaw. 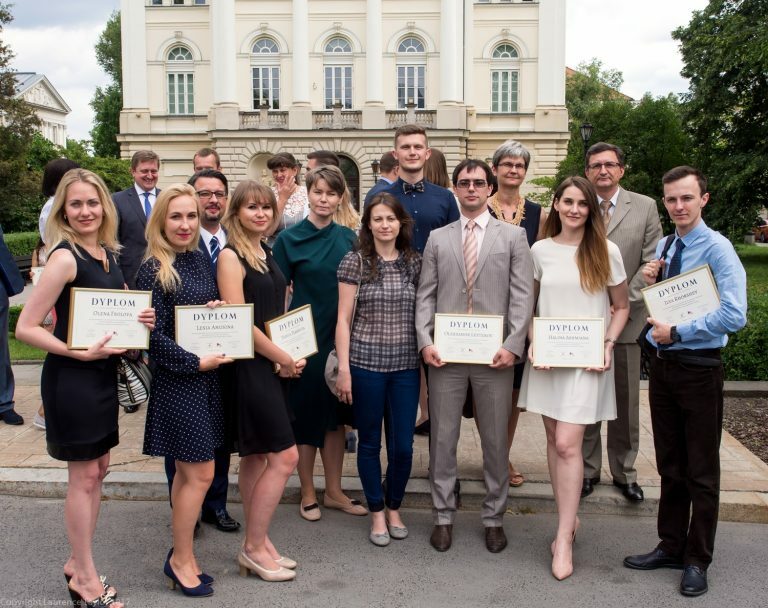 The celebration closing the 18th round of the Lane Kirkland Scholarship Program took place at University of Warsaw on June 22. 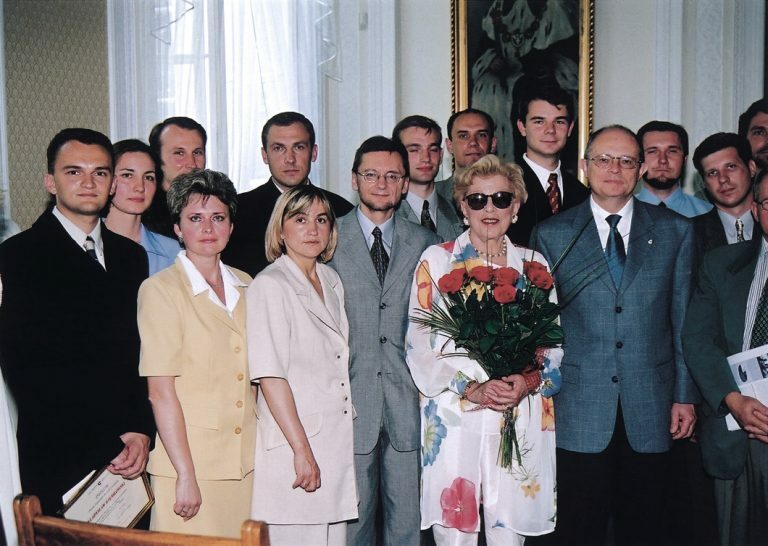 July 2001 Irene Kirkland and the Speaker of Parliament, Marek Borowski meet participants of the second edition of the Lane Kirkland Scholarship Program. 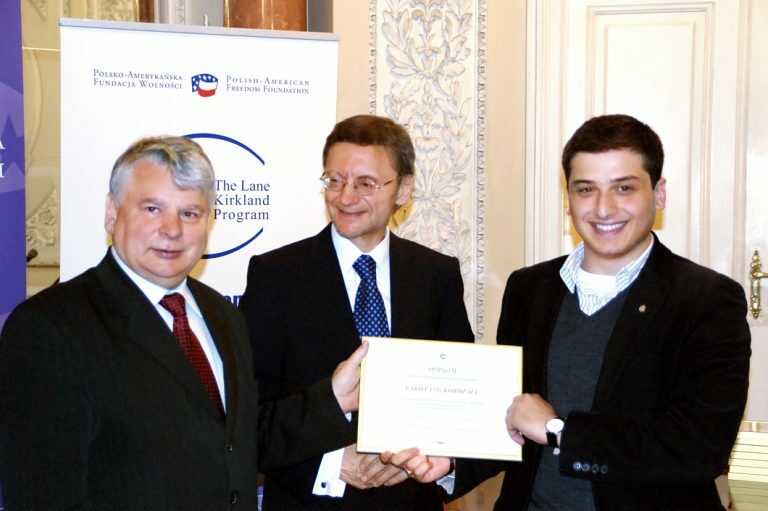 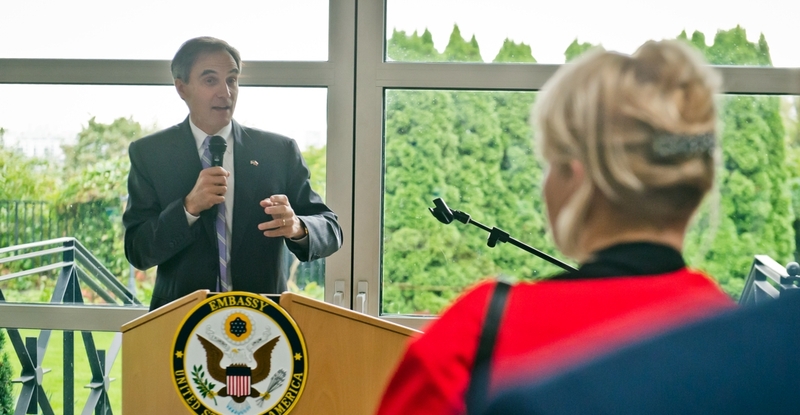 June 2011 Conclusion of the IX edition of the Lane Kirkland Scholarship Program with the participation of the Speaker of Parliament, Bogdan Borusewicz. 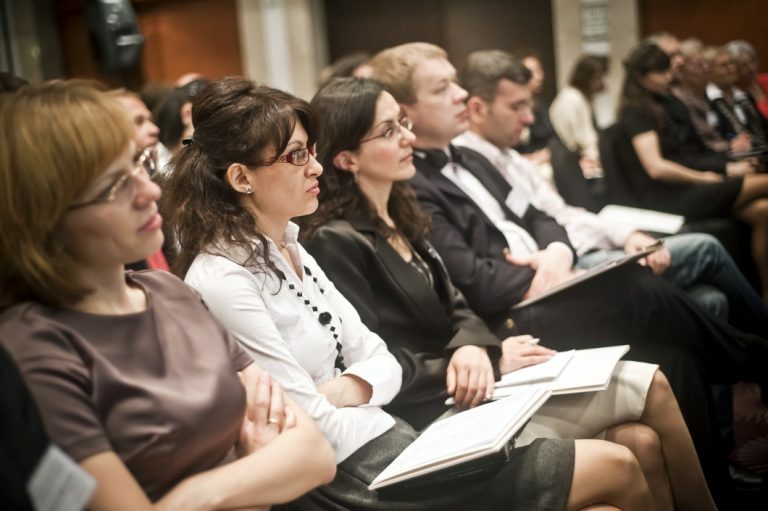 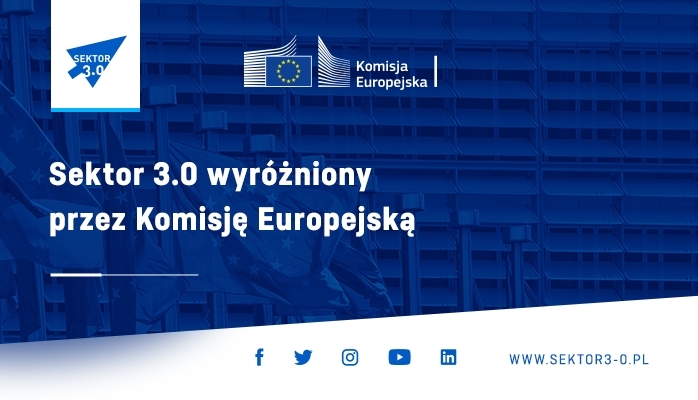 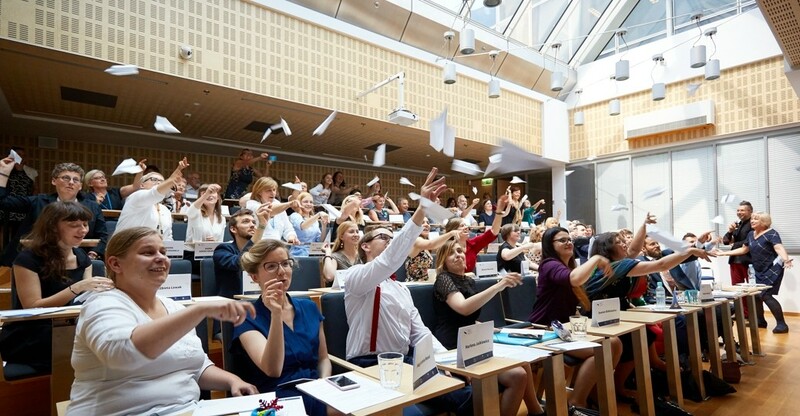 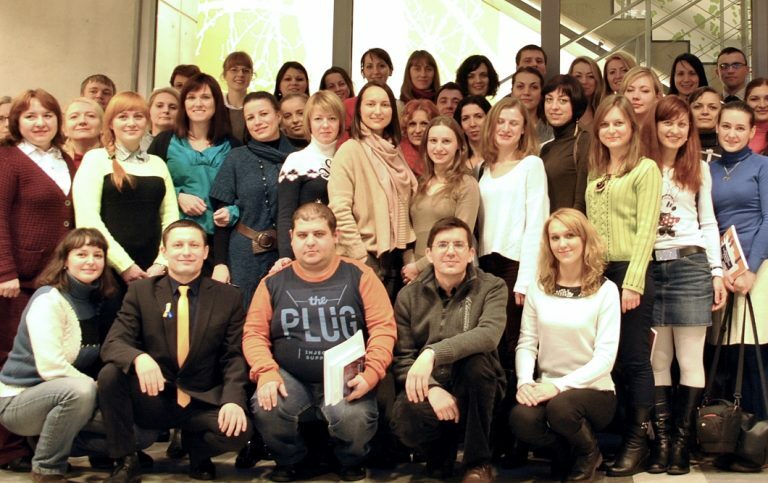 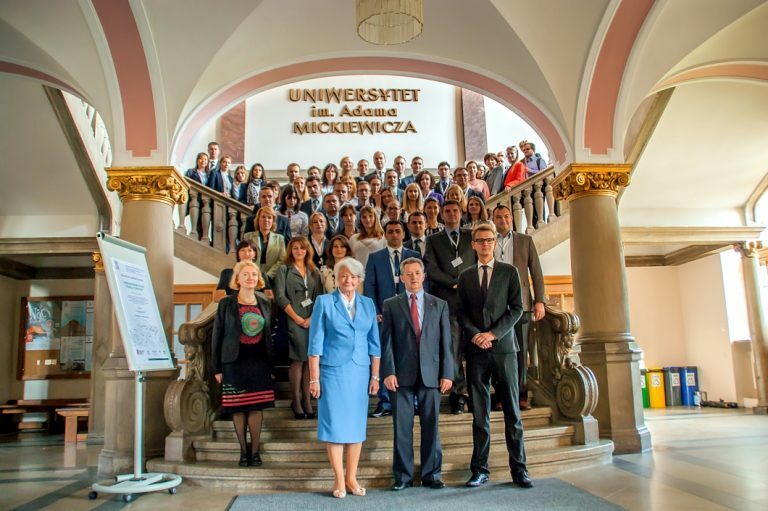 September 2015 The inaugural lecture was given by Krystyna Łybacka, Ph.D., former Minister of National Education and Sport, at present Member of the European Parliament. 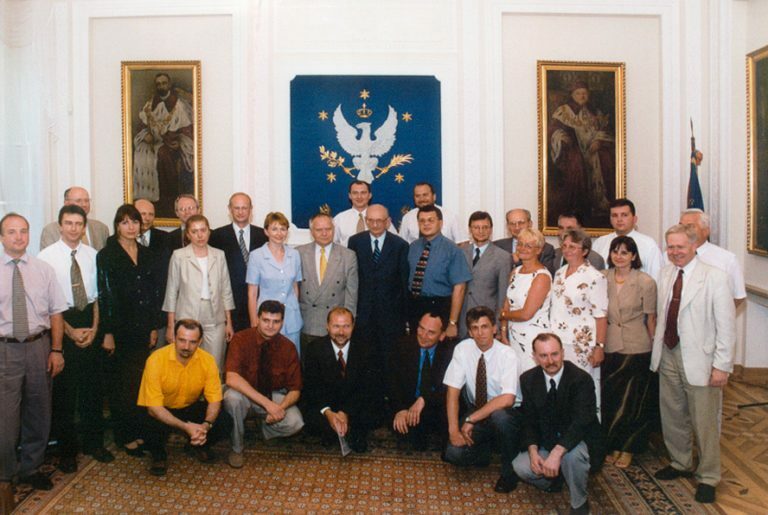 May 2000 Prof. Zbigniew Brzeziński meets participants of the Lane Kirkland Scholarship Program during his visit to Warsaw. 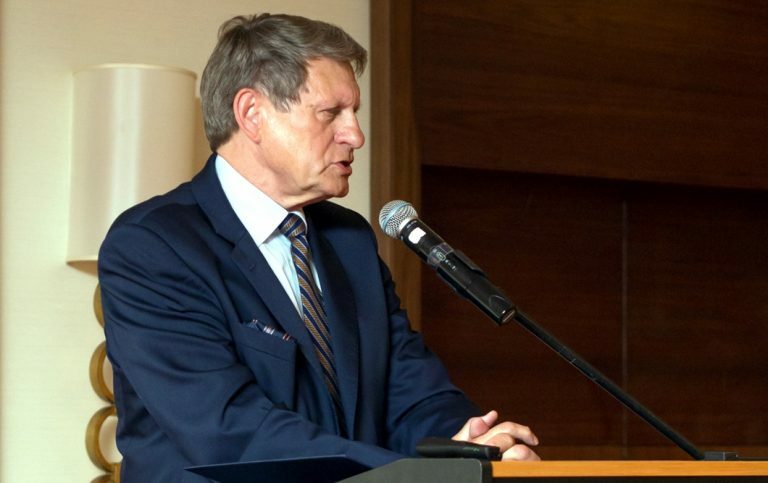 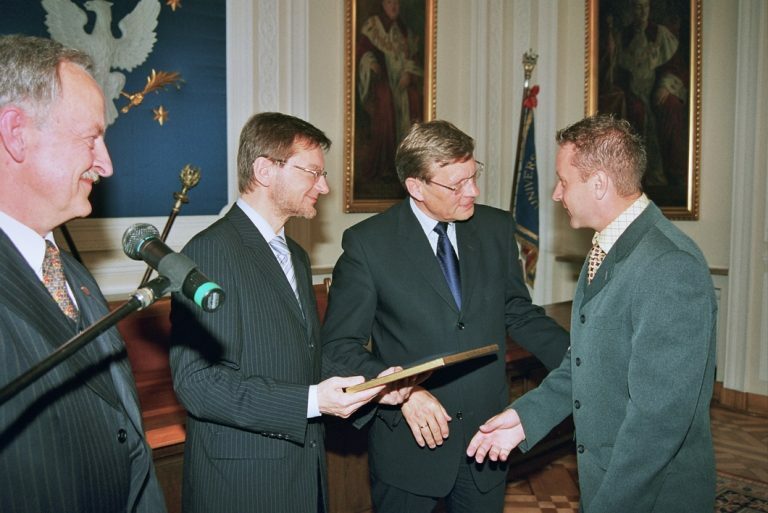 June 2003 Prof. Leszek Balcerowicz, President of the National Bank of Poland was a guest of the conclusion of the III edition of the Lane Kirkland Scholarship Program. 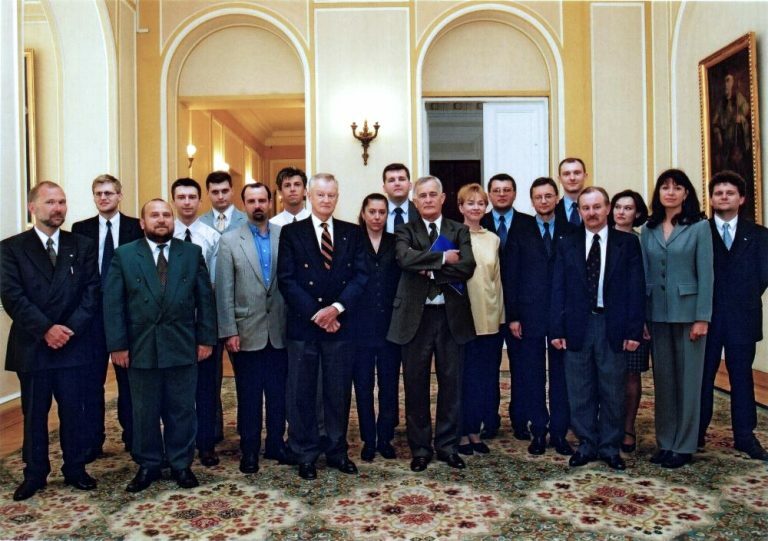 June 2000 Prof. Władysław Bartoszewski, Minister of the Foreign Affairs of the Republic of Poland is a guest at the finale of the first edition of the Lane Kirkland Scholarship Program. 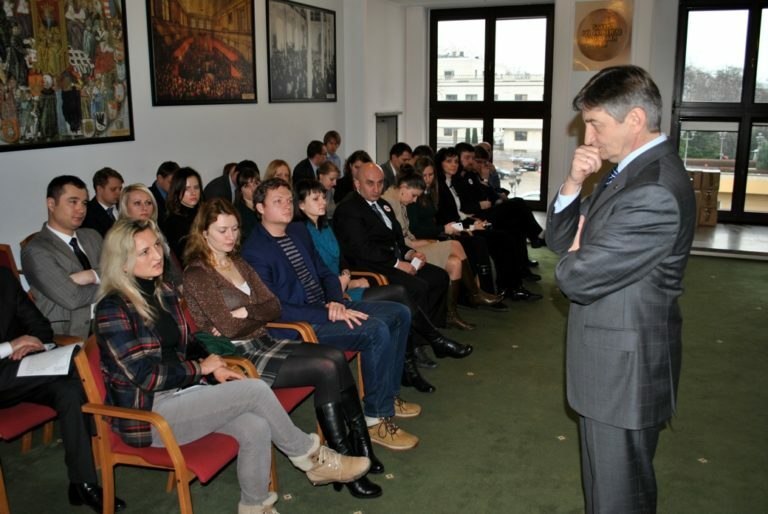 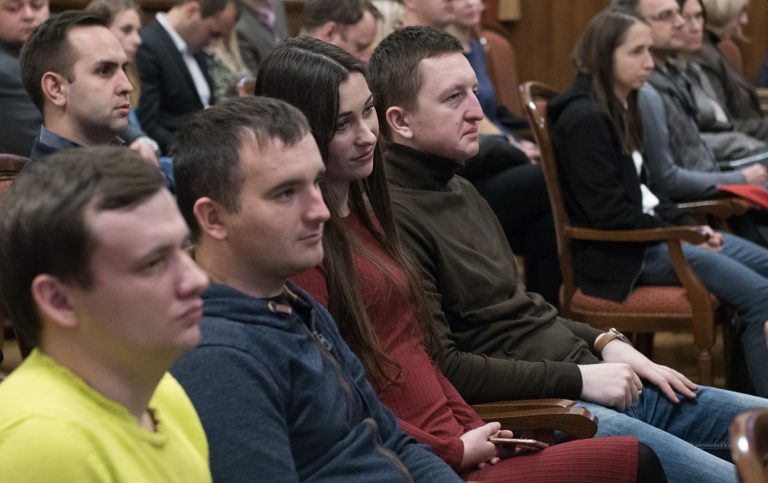 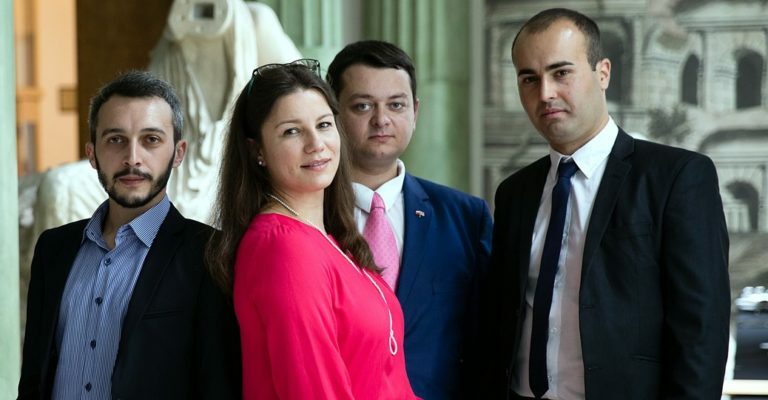 January 2015 The Kirkland Program scholarship holders visited Sejm of the Republic of Poland where they had a meeting with Vice Marshal Marek Kuchciński.